Today, I am sharing a secret with you that can turn your life around! By taking just a few minutes when you wake up in the morning and a few before bed, you can improve your overall well being. That's it! Starting and ending your day with positivity can give you a new outlook on life. This is such a simple idea that can truly make a change. 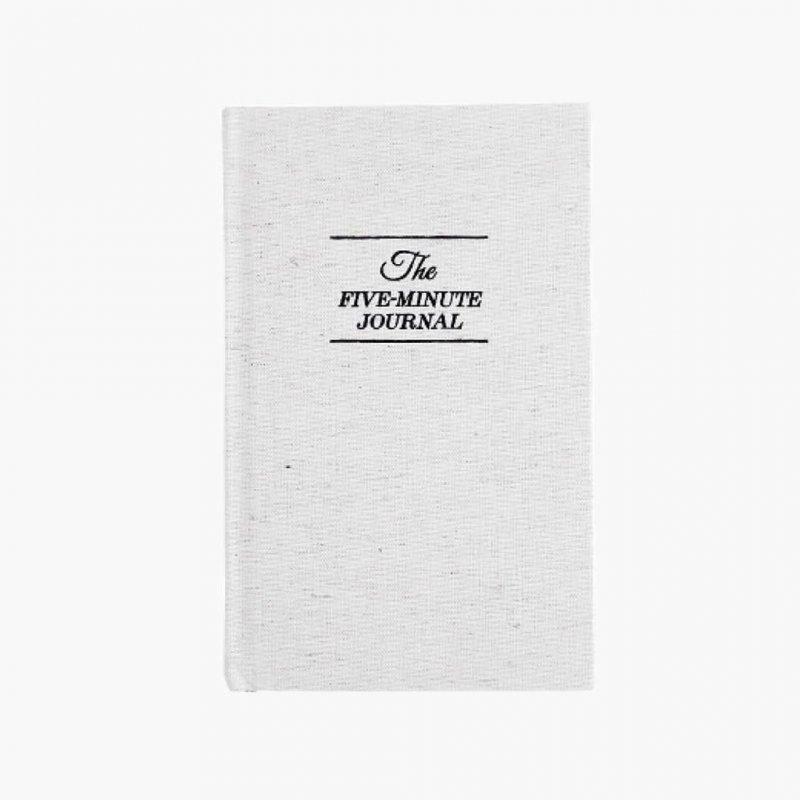 A lot of us tend to feel down about ourselves, but this journal will help you focus on the good and really show you just how much there is to be grateful for. Whether you already consider yourself a happy person, haven't been feeling your best, or you're somewhere in the middle, I recommend giving this a go. If you aren't sure, try copying the layout into a notebook and try it out! To learn more, check out The Five Minute Journal HERE.